Have You Read the Latest Matachana Magazine Publication? 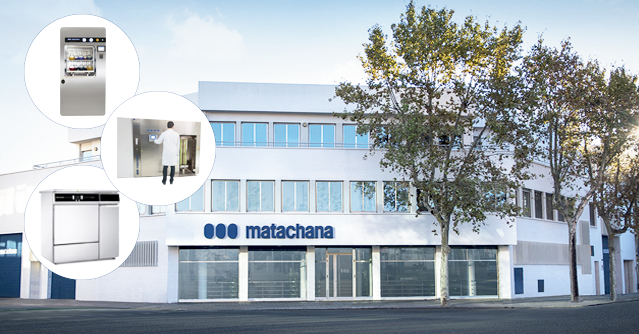 Our manufacturing partner, Matachana Group, has been producing premium, small to bulk steam sterilizers for more than 50 years. They provide services in over 110 countries. 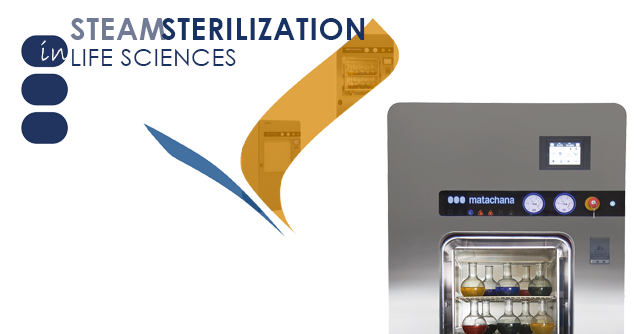 These sterilizers are engineered for flexibility, and to support your cGMP, QC testing and QC application needs. Have you read their latest publication? 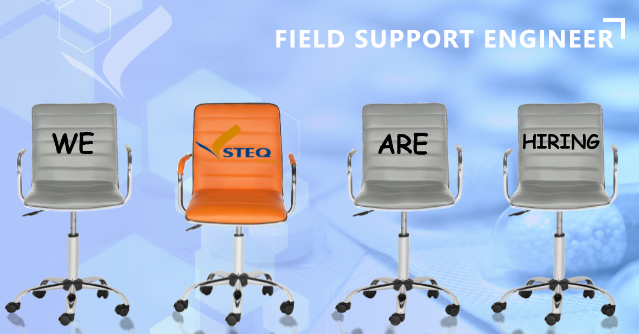 We’ve had some exciting times at STEQ America, recently partnering with even more multinational, pioneering equipment manufacturers to bring you advanced solutions for R&D and manufacturing in pharmaceuticals, biotechnology, and life sciences. Click here to download our new product line flyers and stay current with the innovative technologies you need to be leaders in your industry. 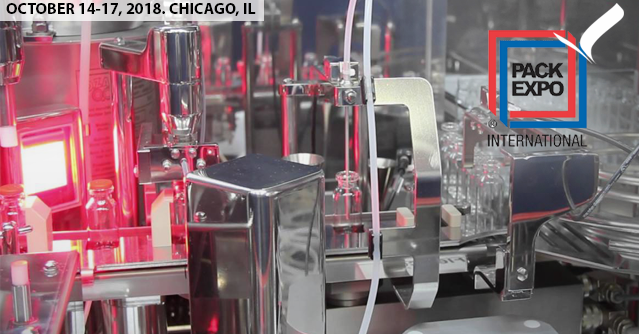 Pharmaceutical production is moving in a new era, one in which personalized medicine and drug-device configurations will be significant areas of interest. This will require equipment to process dedicated and smaller batches, still comply with cGMP, be custom-designed, all while meeting the needs your current operational requirements. A critical factor for cell cultivation and subsequent success of clinical trials for stem cell therapy is compliance with any specified temperature setpoints, including those with very narrow tolerance ranges. Find out how this European company (also the world’s first private tissue bank) is safely and effectively producing stem cell-based medicines for clinical trials. Do you have what it takes to be our next Product Support and Operations Engineer? We are in search of highly motivated, self-starter candidates, with 1-5 years’ experience in a related or comparable role, to help drive post-sales operational coordination and support. Click here to find out more! 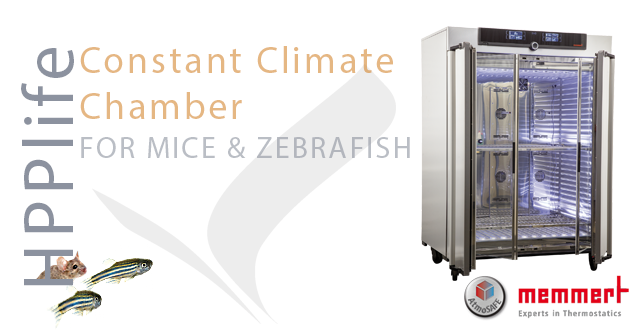 The HPPlife constant climate chamber has become Memmert’s most popular appliance amongst university research laboratories. With its safe and stable air humidity in compliance with GV Solas guidelines, it is perfect for the SPF (Specific Pathogen Free) keeping of mice, rats, zebrafish and other life sciences. 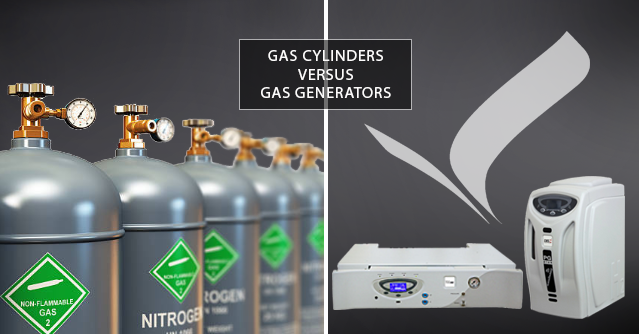 Despite the significant safety concerns that come with utilizing them, gas cylinders have traditionally been the most prevalent source of gas supply for laboratory applications. But what’s the better alternative? Find out how labs are experiencing the convenience of gas being produced on demand and at consistently high purity levels of grade 6 or 7. 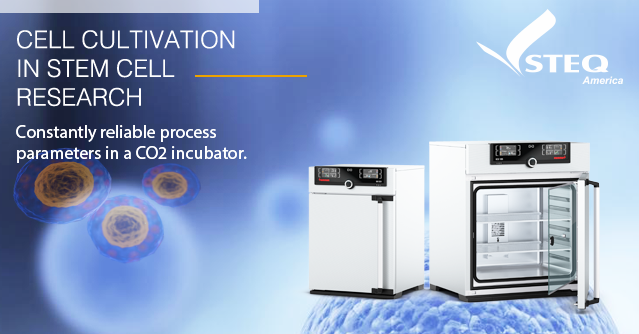 Steam is the most widely used medium to accomplish sterilization in many of today’s life science industries. 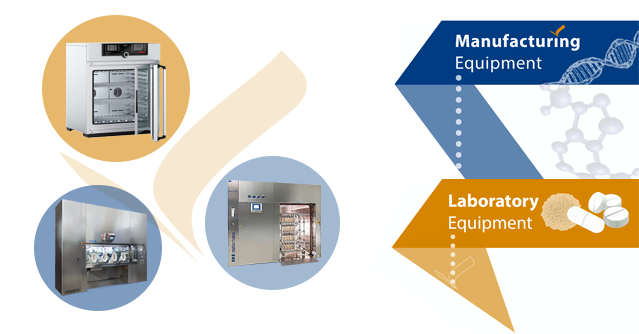 As part of that, air removal is a critical factor in assuring temperatures are uniform within the sterilizer chamber. But when it comes to technology – vacuum pump vs. ejector – which one’s best? 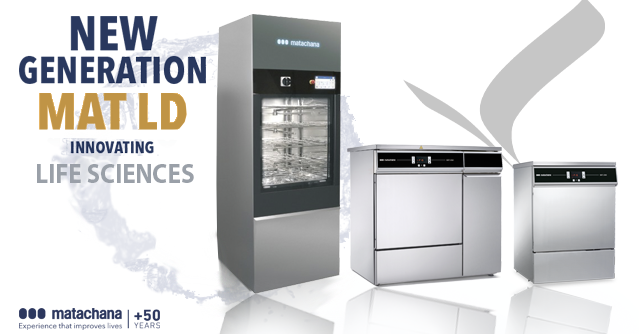 The new generation of Matachana washer disinfectors was created to respond to your need to guarantee maximum efficient processes within a reduced time cycle to help increase your productivity. Find out more here.